The Windsor riser recliner by Sherborne offers the ultimate in recliner comfort with a three pillow back, scroll arms and full width 'chaise' seating. 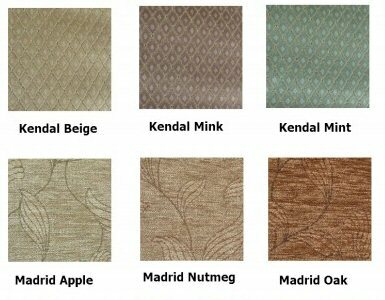 The Windsor riser recliner is available in four sizes, Royale, Standard, Small and Petite. 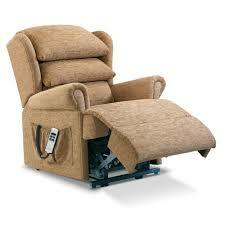 The Windsor riser recliner is available on Express Delivery which is 12-14 working days from the factory.